Okay, so you're healthy, single or have a small family, you make too much money to qualify for premium assistance on Covered CA, and you're looking for a health plan that doesn't cost as much as Obamacare, right? If this sounds like a plan that could work for you, then a healthcare sharing plan might be a good option. 1. 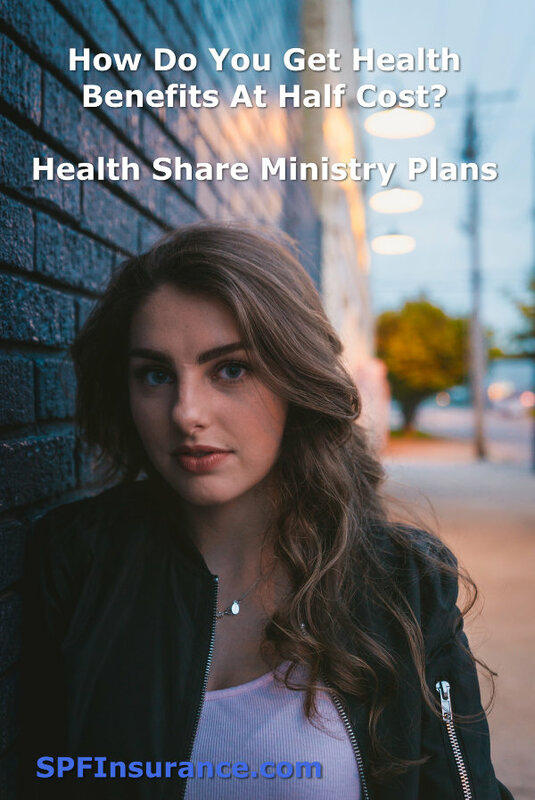 What are Health Share Ministry Plans? 2. How do they work? 3. Do I have to be part of a church? 4. What are the differences between Health Share plans and Obamacare plans? 5. What are the Pros and Cons of healthcare sharing plans? 6. Can I qualify to enroll in a Health Care Ministry plan? What Are Health Share Ministry Plans? Healthcare Sharing Ministries are faith-based, non-profit membership organizations that share the health costs of their members. Ministry health plans have been around for about 30 years. There are currently well over 1 million members in Healthcare sharing plans, and they have paid out more than $5 billion in claims for members (2016 data). The majority of the health share plans have a Christian emphasis and require a Statement of Faith in order to be eligible to enroll (the one we recommend is religion independent and uses a Statement of Beliefs, more about that later). Ministry healthcare plans were specifically called out in the Affordable Care Act (ACA) and made exempt from the rules that all Obamacare plans must follow as well as allowing members to avoid the penalty for not having health insurance.. This gives these health share plans a great advantage; They can offer a large range of plans, from low-cost plans offering simple catastrophic coverage, up to Gold level plans that provide somewhat similar benefits to an ACA plan. The initial intent for creating these plans was to provide health benefits for church members. Most Ministry plans require an underwriting process before you are accepted into the plan. This entails answering many questions about your health status. Your application could be rejected! Any pre-existing conditions will not be covered for 1 or 2 years after you join. The plans we recommend do not require underwriting, so you are guaranteed to be accepted. Although health share ministry plans are not insurance, they function in a similar fashion. Health insurance plans take your premiums and put the money in the insurance company bank account. When you visit a doctor, you pay your copay and the doctor sends a claim form to the insurance company. The insurance company then pays the doctor for the remainder of the cost. Our health share ministry company works in a similar way. Your premiums are put into an escrow account. When the doctor files a claim the ministry pays the doctor from the escrow account. Word of caution: some ministry plans require you pay the doctor fully, and then submit a claim to the ministry to be reimbursed. Because these membership plans are not regulated by the ACA, they are able to offer coverage at a lower cost than Obamacare health policies. The lack of regulation means that health share plans are not required to offer some benefits that ACA plans must provide. As a result, these plans are 20-60% lower priced. A word of caution! Among health care sharing plans, the lowest price is NOT the best strategy because all member claims are paid from the monthly "premiums" you pay to join the plan. Do I Have To Belong To A Church? The majority of health sharing plans also require a letter from your church official that you attend services regularly (at least 3 out of 4 Sundays). Some require that you belong to a specific denomination, so YES, you have to be a regular church-going member to be able to join many healthcare sharing ministry plans in California. Many plans will require that you agree to a "Statement of Faith." A scripted religious statement to uphold the tenets of a specific ministry. The plans we recommend do not require this. What Are The Differences Between Health Share Plans and Obamacare Health Insurance Plans? The main difference is that Obamacare plans are "Insurance plans" and therefore have a contractual guarantee that your claims will be paid. Health Share plans are NOT Insurance so they can not guarantee your claim gets paid. That being said, healthcare ministry plans have paid over $5 Billion in health claims for their members without running out of money. How Do Health Sharing Ministry Plans Compare to Obamacare Plans? What Are The Pros and Cons of Healthcare Sharing Plans? 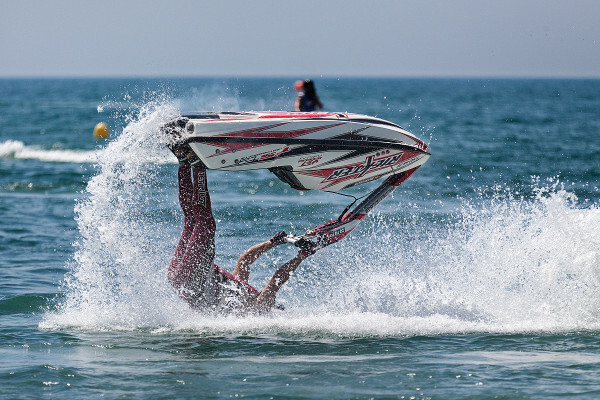 Because they're not insurance, the IRS will not let you deduct your "premiums"
These items are related to AlieraCare Health Share Plans and do not apply to all health share plans. Can You Qualify To Join A Health Care Sharing Plan? Health share plans are not for everyone. But if you are looking for coverage that won't break the bank and offers the flexibility of a PPO network, then you may want to look into the details of a health sharing plan. One of the key requirements of this type of plan is that you must agree to a "Statement of Beliefs." Click the button below to see the details about the healthcare sharing plan we recommend and the non-religious statement of beliefs. Healthcare sharing plans can be alternative to high cost Obamacare health insurance. To learn more about the health share plans we recommend, press the button. The content from this webpage can not be published on any site without the written approval of SPF Insurance Services.